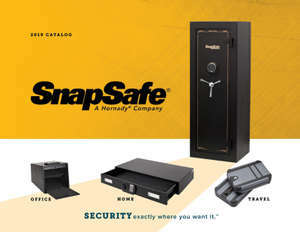 Here’s all the security of a conventional, welded safe in an easy-to-assemble gun vault that moves anywhere piece-by-piece, then locks together in minutes with no tools. 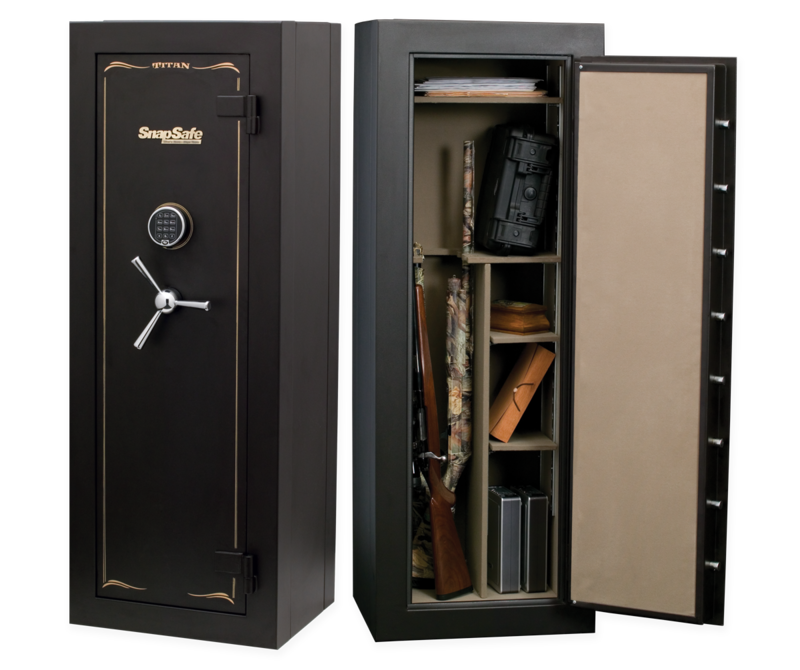 Every Super Titan ships with one full shelf and full gun rack plus a half gun rack with 2 half shelves, so you can configure your vault to meet your needs. The Super Titan features a 15 slot full gun rack. The recommended capacity is 24 long guns when stored in sleeves with the muzzles up and down, less if your guns have optics.